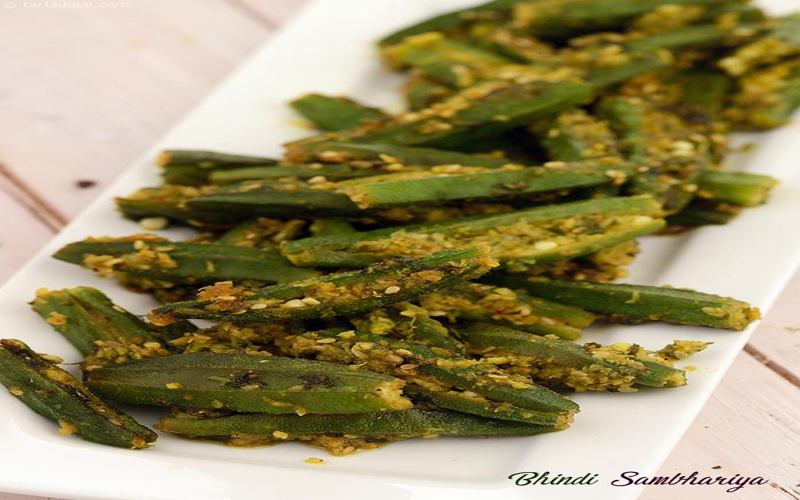 Bhindi is loved by almost every Indians and there are many delicious recipes available. 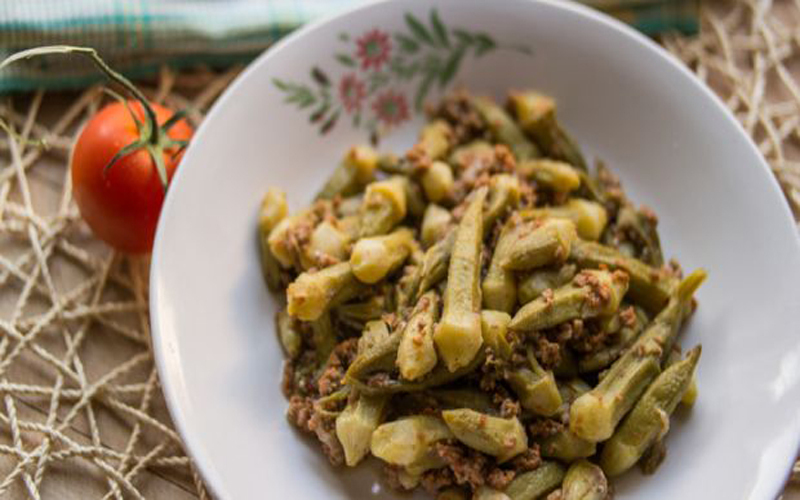 We have listed 11 best bhindi recipes from top Indian chefs below. 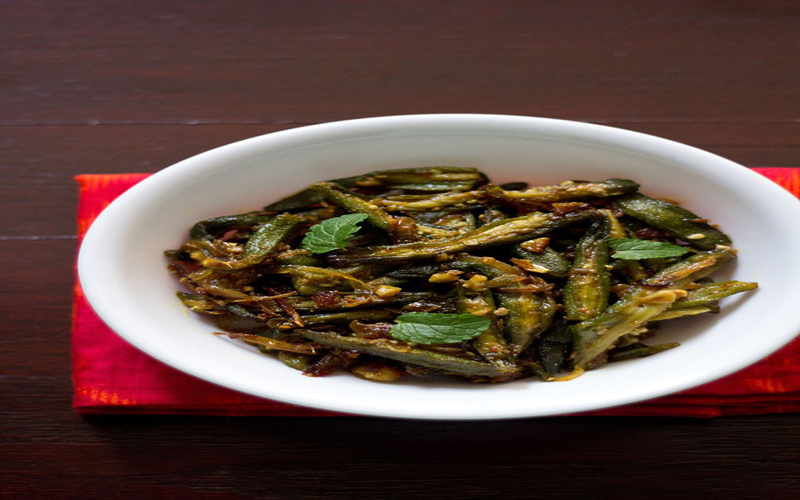 Bhindi fry is an easy but yet a complicated recipe if proper tools are not used. 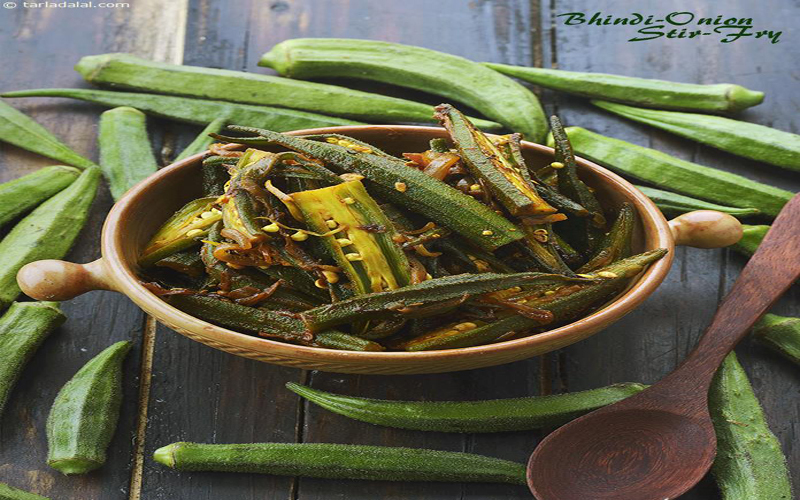 Bhindi or lady finger is a type of vegetable that is liked by the most but these are little complicated as these get stick to the chopping board or knife while cutting. 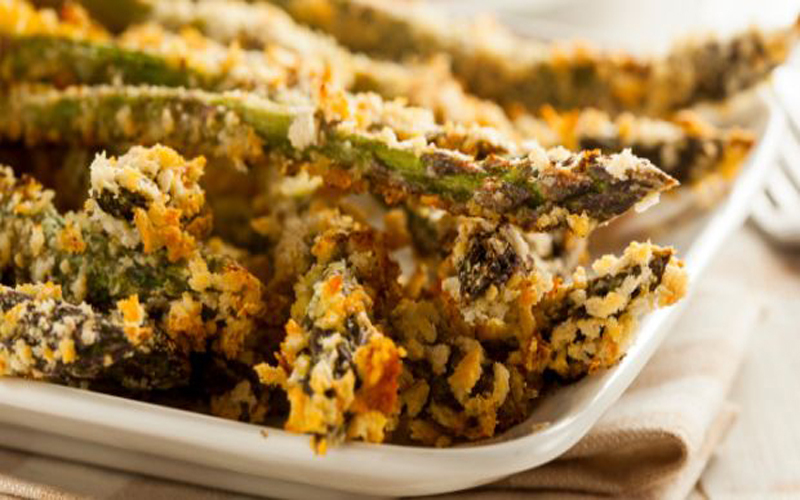 However, Chef Ajay Gupta have developed a recipe that is easy to apply and delicious at the same time. 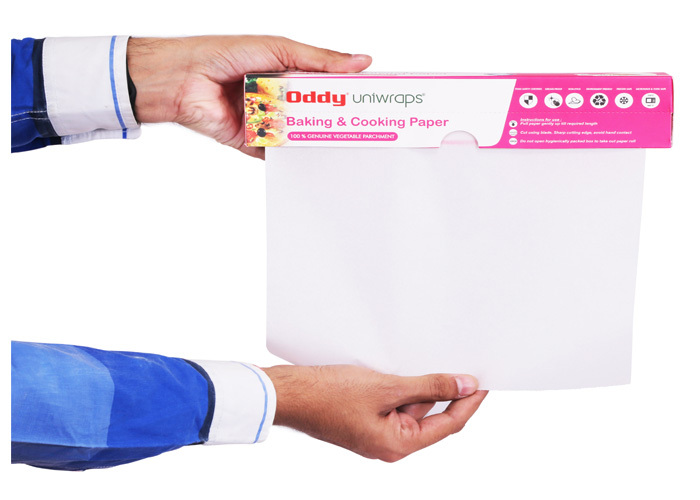 Take a frying pan and put an oddy parchment paper on it. Use some oil after you hit the pan for a while. Now, through the lady fingers on the pan. Spread a little salt to taste. Once the color of onion becomes brown, use some red chili powder. At the end, mix them well and fry till it becomes crispy. 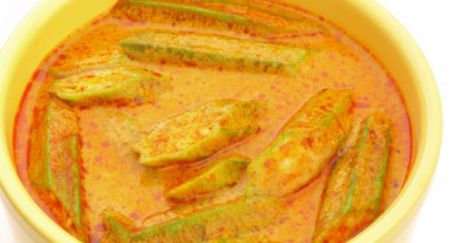 Bhindi ka salan is a sumptuous Hyderabadi delicacy usually cooked like a stew in typical sweet and sour zingy gravy. So, let’s see how to make this delicious dish step by step. First cut(not so deep) the bhindis across centre and stir fry them in a heated oil pan. When its done keep them aside. Again heat oil in a pan, add ginger-garlic paste, onion paste and stir till become golden brown. While the paste is simmering, prepare a yogurt mixture by adding all the spices with it and add this mixture to the onion paste. Add 1 tbsp of salt and mix them thoroughly. When the paste is roasted, add 2 cups of water and a pinch of saunf powder and javitri powder into it. After the gravy becomes little thick, add fried bhindis into the gravy and cook them for more 5 minutes. Your bhindi ka salan is ready to serve. Bharwan bhindi also known as stuffed okra is a delicious pastiche of different spices, makes an excellent dish with rotis in particular. First trim both ends of the bhindi then slit it lengthwise without cutting into two halves. In a bowl combine all the masala ingredients, mix them throughly. In a pan heat the greeted butter, add all the stuffed bhindis in it and stir them till they look sheeny. Deep fried crunchy bhindi dredged with broiled spices. Roast all the spices along with channa dal and peanuts. Then grind them thoroughly to a fine masala powder. Mix grated coconut, salt, and crushed garlic in a bowl. Keep them aside. Now in a pan heat oil and deep the bhindies. When done, remove them from pan and sprinkle the masala over it. 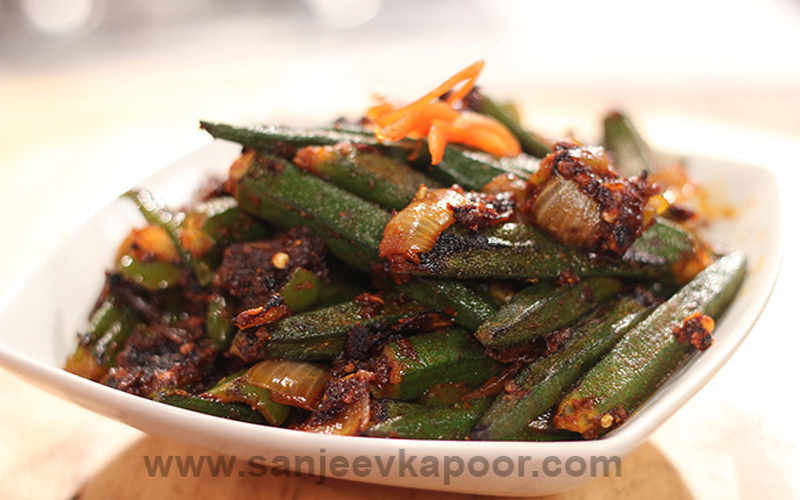 Bhindi sauteed with garlic, onion, and green chillies makes a delicious dish. In a non-stick pan heat the oil and add green chilli, crushed garlic, and onions. Saute them on low flame for 5 minutes. Add bhindies along with spices in the pan and stir fry on a medium flame for 10 minutes. Your kerala-style ularthu is ready. Bhindi or ladyfinger coupled with cumin seeds and other rich powdered spices makes this recipe tastes delicious especially with hot chapattis. Heat oil in a pan, add cumin seeds, onions, and green chillies. Saute till it becomes golden brown. Now add bhindi along with the spices. Covered the pan and cook for 5-8 minutes. When bhindis are almost cooked, sprinkle salt and amchoor powder over it and cook for another 3 minutes in medium flame. It’s an inventive dish typically prepared with bhindi, tomatoes, and an assemblage of rich masalas. Heat the oil in pan and add bayleaf, cinnamon, cloves, and onions. Cook till onions become translucent. Add meat and salt in the pan, cook for 10 minutes. Then add all the spices along with tomatoes and keep stiring. When the oil starts separating remove it from pan and transfer it into a pressure cooker. Add 3 cups of water and garam masala powder and cook for 20 minutes (till it whistles) in medium flame. Now add bhindi and cook for another 5 minutes in cooker. Dish is ready to serve. Small and tender bhindis stuffed with grated coconut and aromatic rich spices, this gujrati delicacy is just out of the world. Slit the bhindi horizontally without cutting into two halves. Heat oil in a pan and add asafoetida. Stuff bhindis with the filling and add into the pan. Cover the pan and cook for 15 minutes. 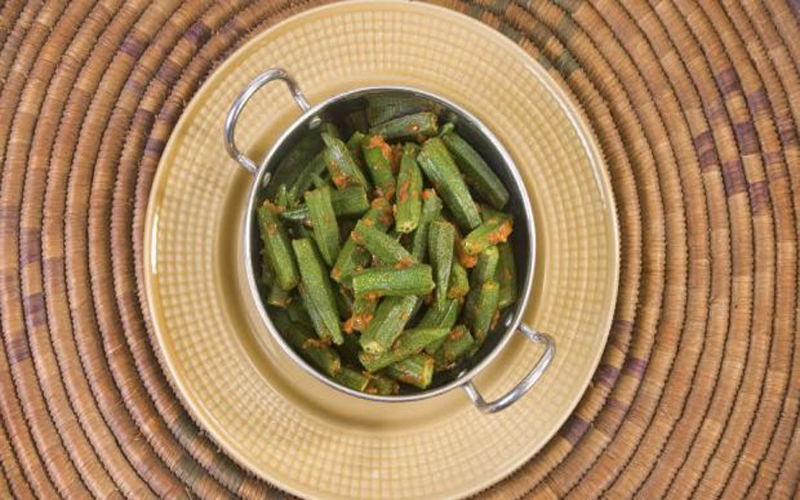 Serve hot bhindi sambhariya with rice or chapattis. It’s an traditional andhra recipe typically cooked with a sour and tangy tamarind stew. Heat oil in a kaddai and add mustard seeds and onions. Saute till onions get golden brown. Add bhindi along with curry leaves and spices. Stir for 5 minutes. Now add tamarind water and cook for 10 minutes in low flame. 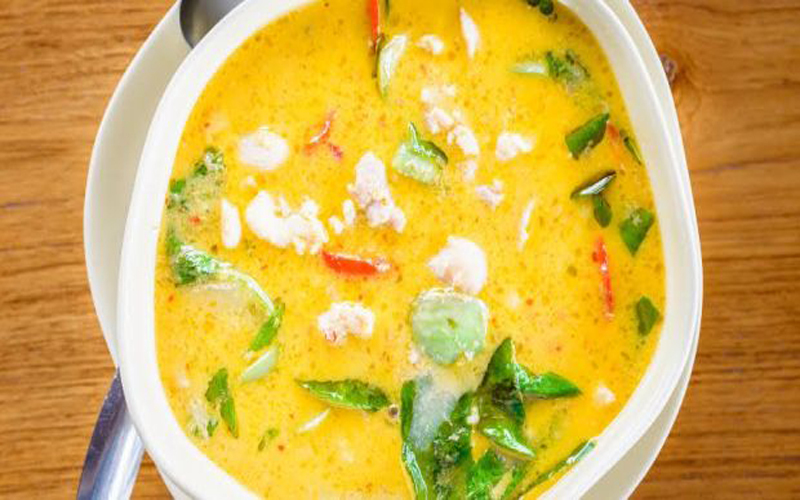 Garnish it with little coriander leaves and serve. 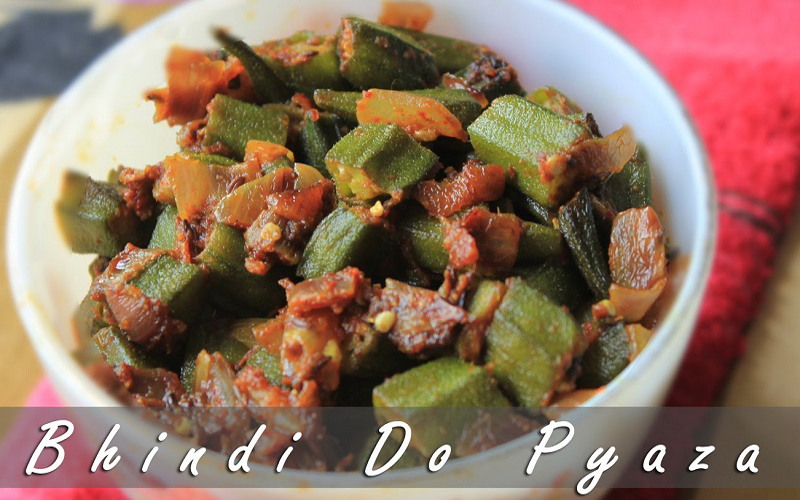 Bhindi do pyaza is a scrumptious punjabi delicacy manly served with hot rotis or naan. Heat oil in a pan, add bhindi and stir for 5 minutes. When done remove from the pan and keep it aside. Again heat oil in and add jeera, kalonji, chpped onions and saute til get translucent. Add ginger-garlic paste, when it started spalattering add chopped tomatoes and the spices. Stir for 5 minutes. Add bhindi along with onion and tomatoe cubes. Saute for few minutes and then add whisked yogurt. Cover the pan and cook for 5minutes more. Serve hot in a plate with some coriander sprig and ginger julienne garnish. 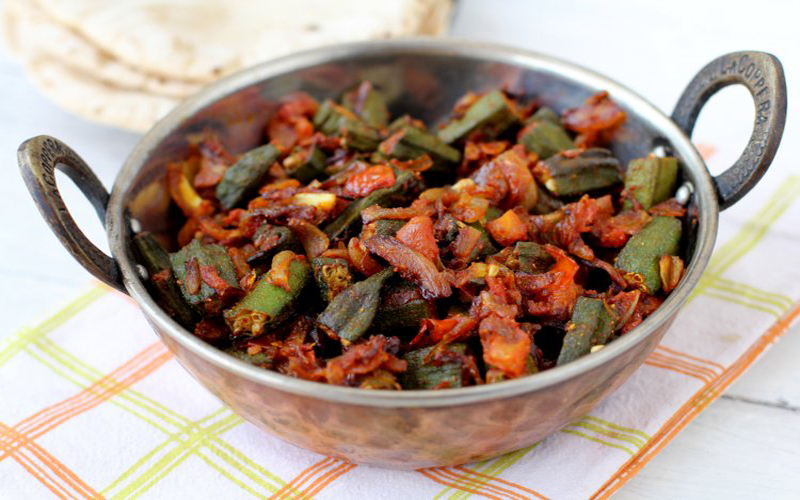 Lahsuni bhindi is a very easy appetizing spicy recipe goes extremely well with rice and hot phulkas. In a pan roast all the spices along with curry leaves, then transfer them to blender. Add garlic cloves and grind them to a fine powder. Heat oil in the pan, add bhindi. Stir it for 6-7 minutes on high flame. Add salt and masala powder and cook for 5 minutes on low flame. Lahsuni bhindi is ready to serve.